Check out Celebrate! Decorate! 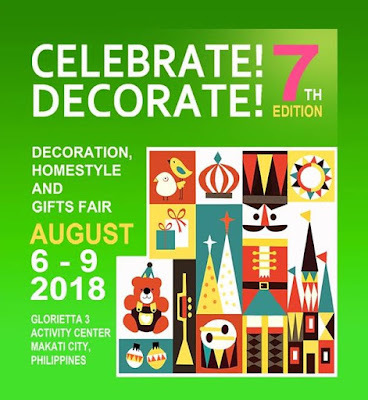 Decoration, Homestyle, and Gifts Fair 7th Edition is happening on August 6 to August 9, 2018 at Glorietta Activity Center. 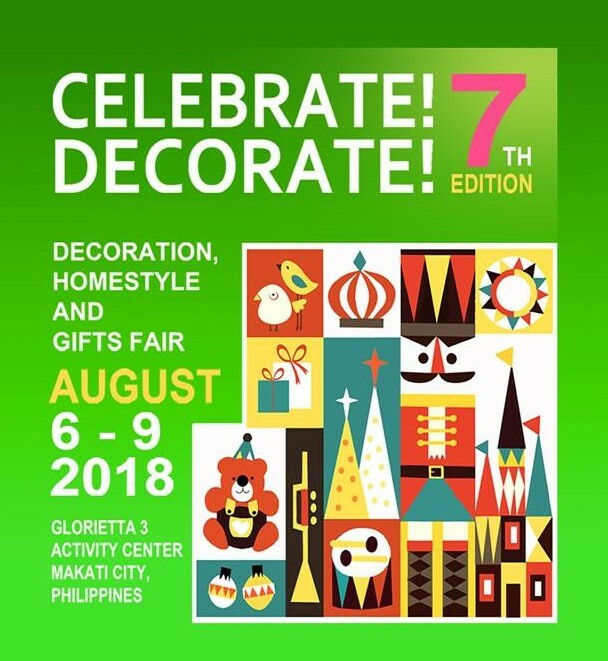 Get great finds on home decors, gift ideas, and more!